SMi are delighted to have interviewed the Chair for 2018: Sune Klint Andersen, Principal Scientist, Janssen, for Pharmaceutical Freeze Drying Technology 2018! Sune’s main interests and professional experience include development of drying processes for drug products, drug substances, intermediates, and excipients for both R&D and industrial scale purposes as well as application of quality-by-design in drying processes, validation and qualification of spray dryers, advantages & disadvantages of spray vs freeze drying processes, continuous manufacturing and enabling technologies for drug products. He has given several presentations on international courses and published articles on the above subjects. He has been with Janssen since April 2017 and previously, 10 years at Novo Nordisk and 8 years with GEA Niro A/S. Q. 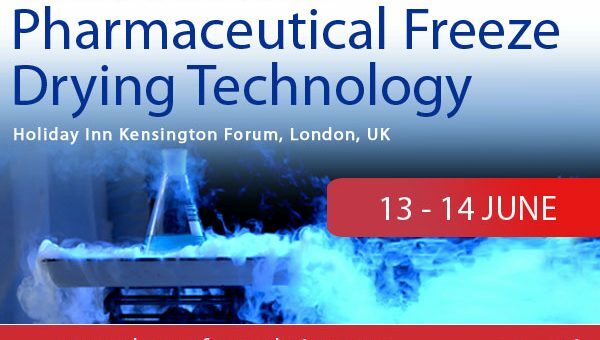 How is Janssen involved in Pharmaceutical Freeze Drying Technology? Q. What technology has really appealed in the past couple of years? Q. Which markets are Janssen looking to collaborate with in the future?